We’re fast approaching the end of 2018. Designworks has been involved in some inspiring design projects this year and thought we should share some some of our highlights. 2018 marked the launch of Puttshack - a ‘World’s First’ social entertainment concept, using ground-breaking patented technology to catapult the traditional game of mini golf into a cutting edge gaming phenomenon! Working collaboratively with the team at Puttshack and their technology partners, we lead the research, design and manufacture of the mini golf holes to create a unique entertainment experience that was inclusive for all abilities. We blended digital and physical experiences together in ways that created inclusive social play with repeatable memorable moments. This resulted in a truly game changing experience that has become a popular London destination for a great time no matter your golfing ability! It is no secret that at Designworks we love anything with 2 wheels and when CCM approached us this year to help create their ‘Foggy edition spitfire’ we jumped at the opportunity. 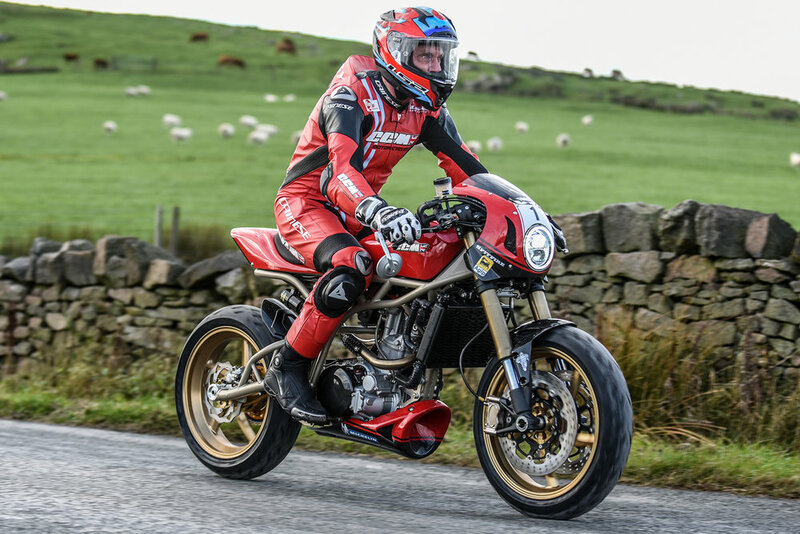 The ‘Foggy Specials’ marks the 7th model variant that Designworks has helped create alongside the multiple talented team of designers, engineers and specialists at CCM based in Lancashire. CCM Motorcycles continue to develop their award winning range of British motorcycles, the latest version is the spectacular ‘Foggy Edition Spitfire’. What does EXCITEMENT look like? In 2018 we were given the opportunity by Ford to answer the question: ‘What does excitement look like’. 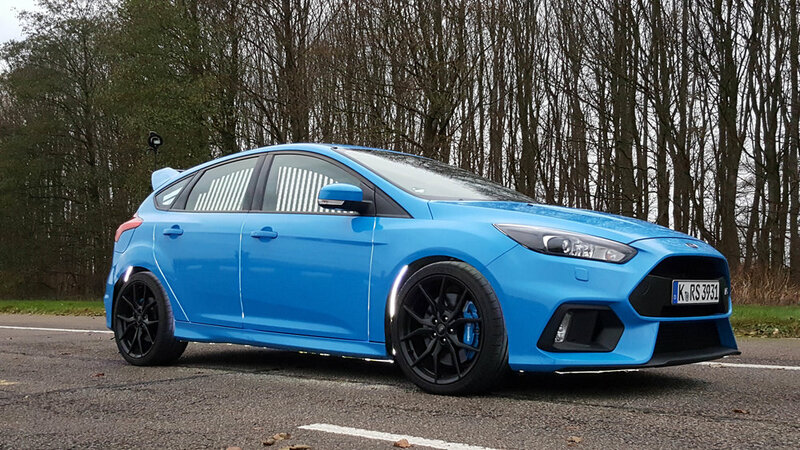 The incredible Ford Focus RS ‘Buzz Car’ is our answer. It monitors driver emotions and displays them in real time on the outside of the car – visualising the drivers continuous biometric state and the scientifically derived ‘buzz moment’! 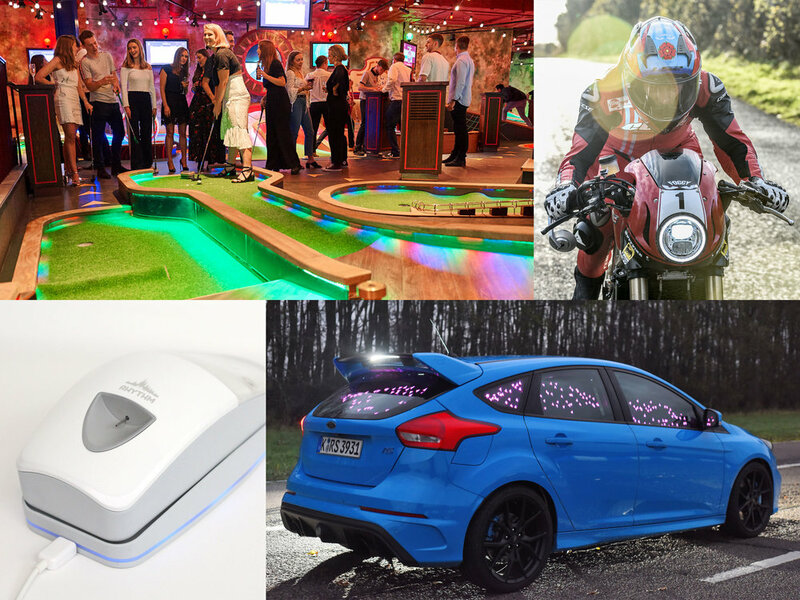 Following a study commissioned by Ford, and as part of their Driver-State research into healthier and safer driving, buzz moments are defined as “peak moments of emotional activity” that “play a vital role in our overall wellness”. Using their highly acclaimed Focus RS as the basis for the build we transformed it into a vehicle capable of monitoring and visualising driver emotions on bespoke display panels fitted around the car. Forming part of a consortium with several other notable academic and commercial partners including University of Bristol, University of Bergen, Karolinska Institutet, Olink Proteomics and Evangelismos Hospital we secured over 7 million euros of Horizon 2020 funding. This was invested towards a goal of developing a novel portable sampling device that allows fractionated collection of microdialysate fluid. The vision of the team is to transform the current endocrine diagnostics from time-consuming single-analyte and complex function tests to dynamic endocrine diagnostics which can be performed at a “one stop clinic” appointment. 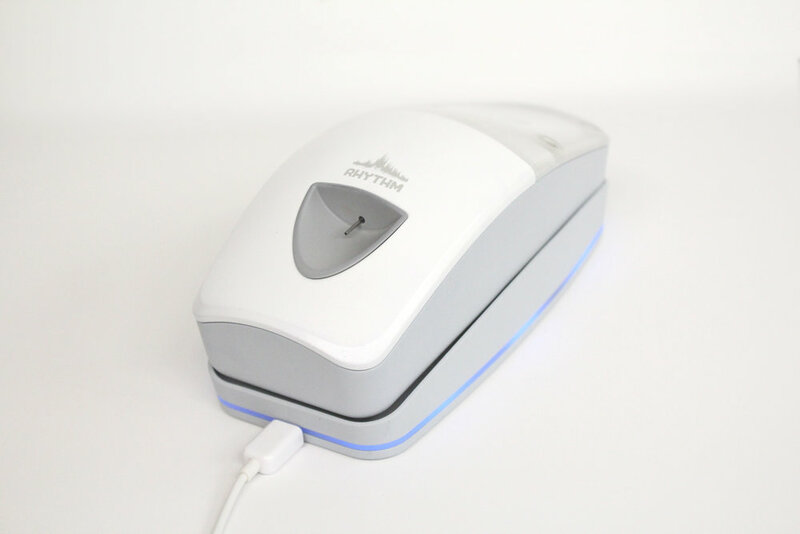 The device will provide more sensitive, reliable and faster diagnosis, as well as therapy monitoring, which is the ultimate foundation for successful treatment of endocrine diseases.